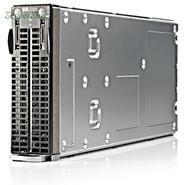 Hewlett Packard - 418315-001 418315-001 HP Rack mountable 2U Intel CPU Dual core 3GHz. New Retail Factory Sealed With Full Manufacturer Warranty. Hewlett Packard - 830697-S01 830697-S01 HP Proliant DL20 G9 Smart Buy Intel Xeon Quad Core E3 1220V5 3.0GHz 8GB DDR4 SDRAM 1GB 2 PORT 332I Network Adapter 2 LFF NHP HDD BAYS 1X 290W RPS 1U Rack Mountable Server. New Bulk Pack. 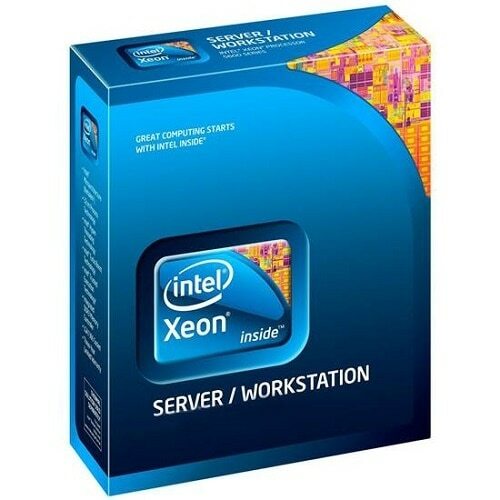 Hewlett Packard - 838122-S01 838122-S01 HP Proliant ML10 Gen9 Smart Buy Model 1X Intel Xeon 4-Core E3-1225V5 3.3GHz 4GB(1X4) DDR4 SDRAM Intel RST SATA Raid 24SFF 1TB Intel I219LM 1X 300W PS 4U Rack Server. New Bulk Pack. Hewlett Packard - 416669-B21 416669-B21 HP Proliant BL480C 2P Intel Xeon 5160 DC 3GHZ 4GB Ram SAS SATA Hot Swap 4 X Gigabit Ethernet ILO Blade Server. New Retail Factory Sealed With Full Manufacturer Warranty. Hewlett Packard - 823556-B21 823556-B21 HP Proliant DL20 Gen9 Base Server 1X Xeon Quad-Core E3-1220V5 3.0GHz 8GB(1X8GB) DDR4 SDRAM HP Dynamic Smart Array B140I 2 X Gigabit Ethernet 1X 290W PS 1U Rack Server. New Bulk Pack. Hewlett Packard - 823562-B21 823562-B21 HP Proliant Dl20 G9 Performance Model 1X Intel Xeon Quad Core E3 1220V5 3GHz 8GB DDR4 1GB 2 Port 332I Network Adapter 900W RPS 1U Rack Server. New Bulk Pack. 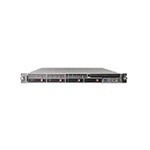 Hewlett Packard - 389820-001 389820-001 HP Proliant Dl360 G4p 1p Xeon 3GHz 1GB Ram SAS Hot Swap 24x Cd-rom Gigabit Ethernet Ilo 1u Rack Server. New Bulk Pack. Hewlett Packard - 380324-001 380324-001 HP Proliant DL360 G4p 1x Xeon 3.0GHZ 1GB Ram SATA Ob Gigabit Ethernet Ilo 1u Rack Server. New Bulk Pack. Hewlett Packard - 382483-001 382483-001 HP Proliant Dl380 G4 1x Intel Xeon 3.0GHz 1GB RAM SAS HS 24x Cd Rom Gigabit Ethernet Ilo 2u Rack Server. New Bulk Pack. 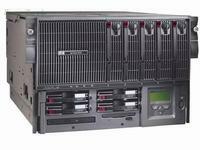 Hewlett Packard - 470063-702 HP/COMPAQ -PROLIANT DL360 G4 -1 X XEON 3.0GHZ 2GB RAM ULTRA320 SCSI 24X CD-ROM FDD 2 X GIGABIT ETHERNET ILO S-BUY 1U RACK SERVER (470063-702). NEW. IN STOCK. SHIP SAME DAY. Hewlett Packard - 778456-B21 778456-B21 HP Proliant DL180 G9 Storage 1X Intel XeonE5-2623V3 3GHz Quad-Core 16GB DDR4 SDRAM Smart Array P840 With 4GB FBWC 12LFF HDD Bays 2X Gigabit Ethernet 1X 900W PS 2U Rack Server. New Bulk Pack. Hewlett Packard - 748303-S01 748303-S01 HP Proliant Dl380p G8 S Buy 2x Xeon 10 Core E5 2690 V2 3.0GHZ 32GB DDR3 RAM DVD Rw 8 Sff Sas Sata HDD Bays Ethernet 1GB 4 Port 331flr Adapter 2x 750w Ps 2u Rack Server. New Bulk Pack. Hewlett Packard - 748595-001 748595-001 HP Proliant Dl380p G8 2x Xeon E5 2667v2 3.3GHZ 8 Core 32GB DDR3 Sdram Smart Array P410i 1GB Fbwc 8sff Sas Sata HDD Bays 460w Ps 2u Rack Server. New Bulk Pack. 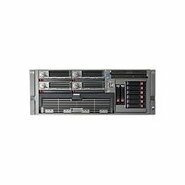 Hewlett Packard - 709943-001 709943-001 HP Proliant Dl380p G8 2x Xeon 10 Core E5 2690v2 3.0GHZ 32GB DDR3 Sdram Smart Array P420i With 2GB Fbwc 2x 750w Ps 2 Way 2u Rack Server. New Bulk Pack. 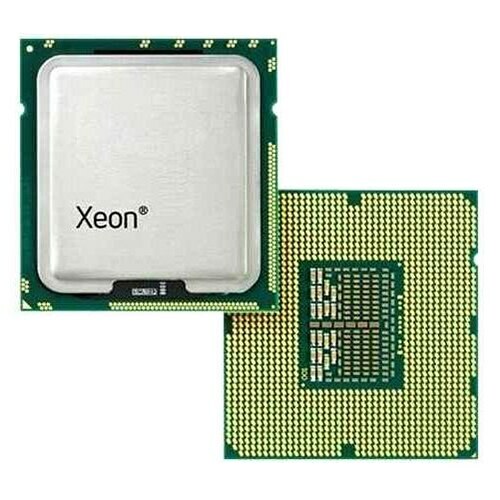 Hewlett Packard - 748596-001 748596-001 HP Proliant Dl380p G8 2x Xeon E5 2690v2 3.0GHZ 10 Core 64GB DDR3 Sdram Smart Array P410i 1GB Fbwc 8sff Sas Sata HDD Bays 750w Ps 2u Rack Server. New Bulk Pack. Hewlett Packard - 748302-S01 748302-S01 HP Proliant DL360P G8 S Buy 2X Xeon 10 CORE E5 2690V2 3.0GHz 32GB DDR3 RAM Hot Plug 8SFF HDD BAYS HP Ethernet 10gb 2 Port 533flr Adapter 2x 750w Ps 1u Rack Server. New Bulk Pack. 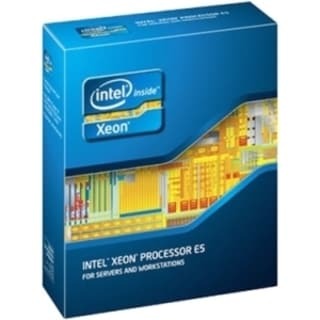 Hewlett Packard - 745916-S01 745916-S01 HP Proliant Bl460c G8 Sbuy 2x Xeon 10core E5 2690v2 3.0GHZ 50MB L3 Cache 128GB DDR3 RAM 1x Smart Array P220i 512MB Fbwc 2x0GB 534flb Flexfabric Adapter Blade Server. New Bulk Pack.